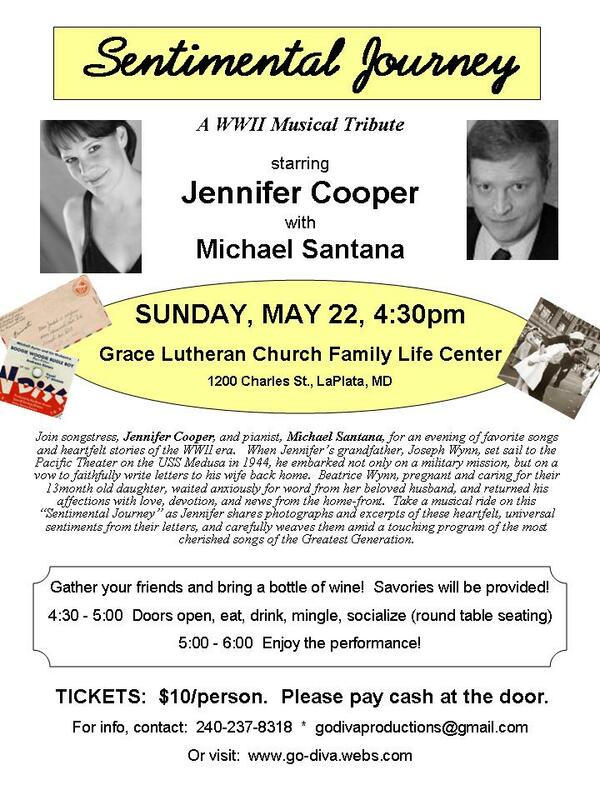 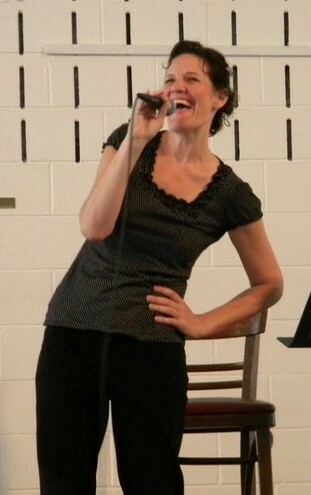 Join songstress, Jennifer Cooper, and assorted musicians for an evening of favorite songs and heartfelt stories of the WWII era. 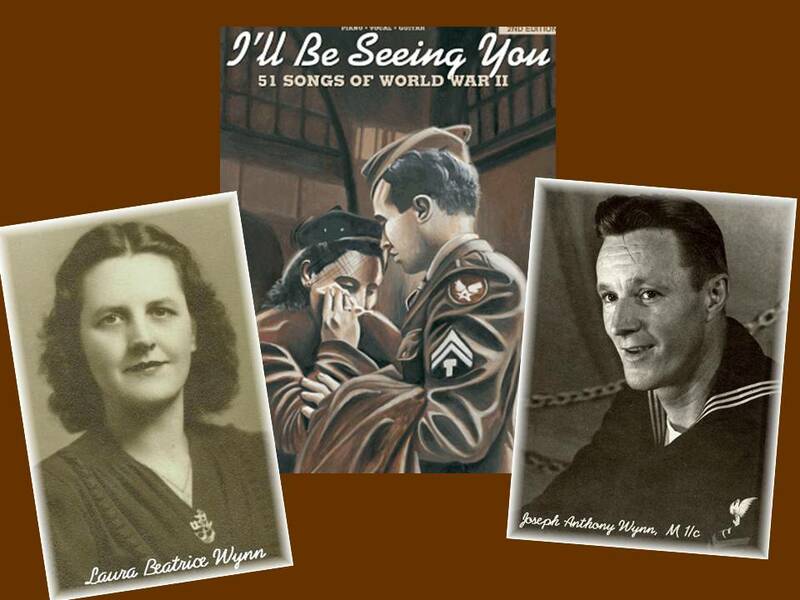 When Jennifer’s grandfather, Joseph Wynn, set sail to the Pacific Theater on the USS Medusa in 1944, he embarked not only on a military mission, but on a vow to faithfully write letters to his wife back home. 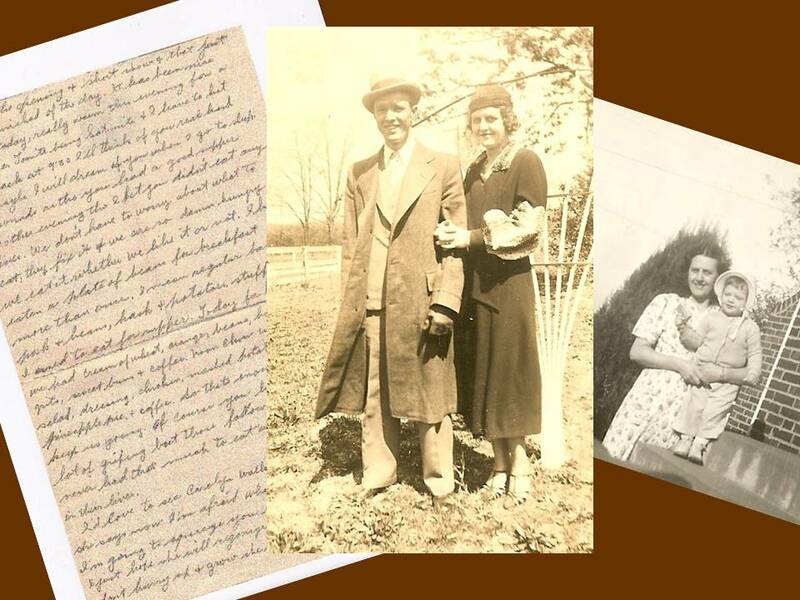 Beatrice Wynn, pregnant and caring for their 13month old daughter, waited anxiously for word from her beloved husband, and returned his affections with love, devotion, and news from the home-front. 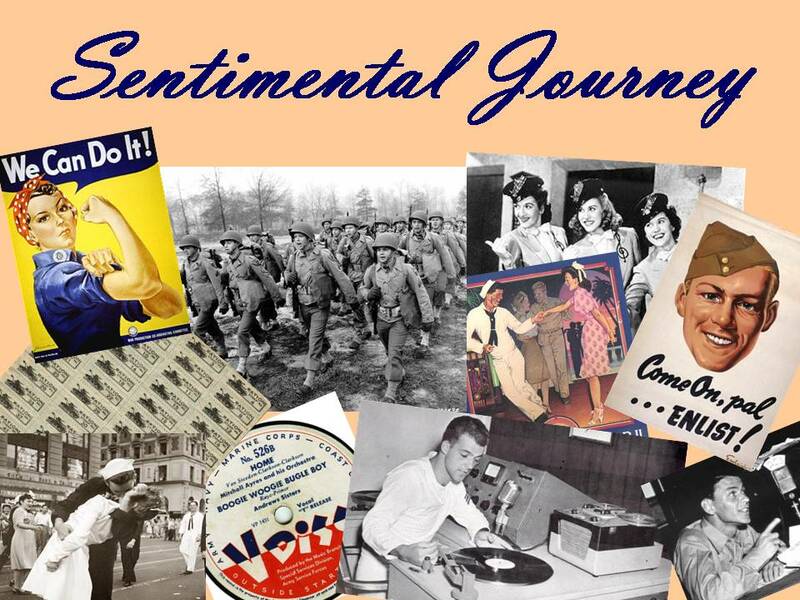 Take a musical ride on this “Sentimental Journey” as Jennifer shares photographs and excerpts of these universal and timeless sentiments found in her grandparents' letters, and carefully weaves them amid a touching program of the most cherished songs of the Greatest Generation. 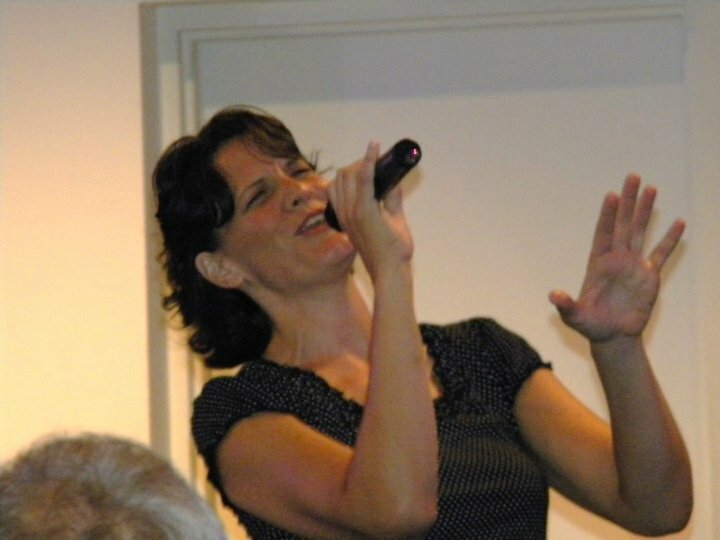 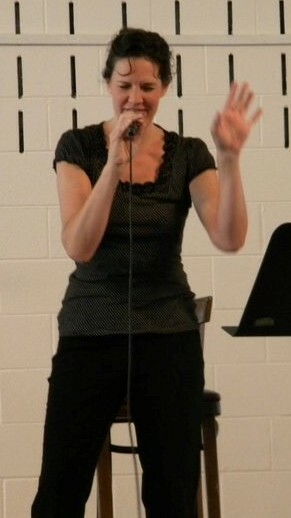 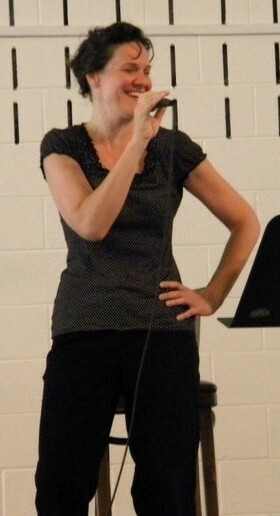 Request a performance of "Sentimental Journey" and take a musical trip down memory lane.